Make a New Year’s resolution to visit New York City this January to take advantage of post-holiday sales, un-crowded attractions, and great savings on accommodations. Playing off the city’s popular “Restaurant Week” promotions in January and February, eight hotels are offering steeply discounted rates for their own version of “Hotel Week.” Pay just $100/night at The Pod Hotel (queen room), Z NYC Hotel, The Hotel @ Times Square, and nyma, the new york manhattan hotel. Andaz Wall Street and the new Hyatt 48 Lex will run you $200/night, while Gansevoort Park Avenue and Gansevoort Meatpacking are charging $250/night. These rates are bookable January 6-15. THE VALUE: You’ll save 35-50 percent by booking a January trip with this offer. Rates at The Pod Hotel, for example, would be $159/night during these dates, while Gansevoort Meatpacking could run as high as $475/night in summer. The “Hotel Week” rates are even good on weekends! 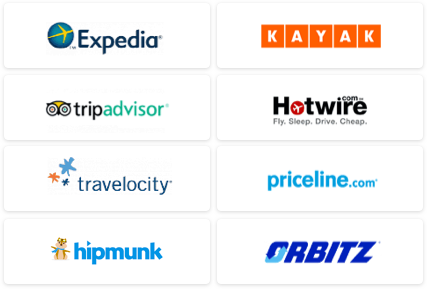 THE CATCH: January is typically a slow period for New York, so many of these hotels would otherwise have discounted rates. The city’s “Restaurant Week” doesn’t start until January 16. THE DETAILS: The following hotels can be booked by phone by mentioning “Hotel Week”: The Pod Hotel (212-355-0300), Z NYC Hotel (212-319-7000), The Hotel @ Times Square (800-567-7720 or 212-790-2710), and nyma, the new york manhattan hotel (800-567-7720 or 212-790-2710). These hotels are bookable online: Andaz Wall Street, Hyatt 48 Lex, Gansevoort Meatpacking and Gansevoort Park Avenue. 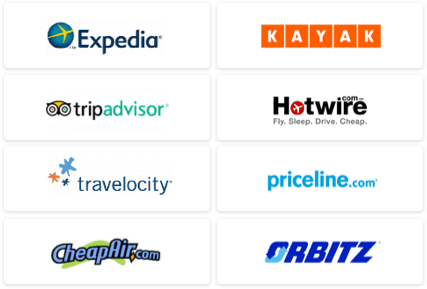 WE’VE GOT MORE: Use our Travel Search price comparison tool to find the lowest rates on flights, hotels, vacation packages, and more travel deals. For general trip-planning information, see our New York City Travel Guide.